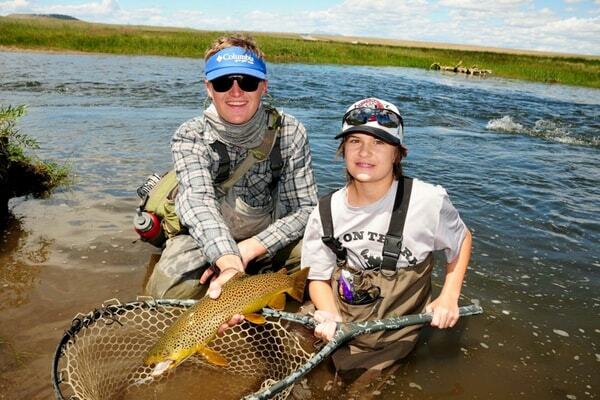 South Platte Fly Shop offers an introduction to Fly Fishing program. Rather than teaching you in a classroom, we prefer to take you out on the water to learn the sport. Classes take place on Spinney Mountain Ranch, the gold medal section of the South Platte River also known as the Dream Stream. The cost of the class is $200.00 a person. This price covers all of your equipment needs (flies, terminal tackle, boots, waders, rod, reel, etc.). 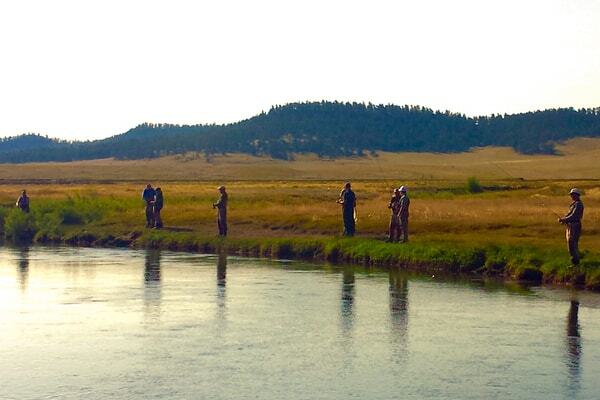 A Colorado day fishing license is required and can be purchased at our shop for just $9.00. 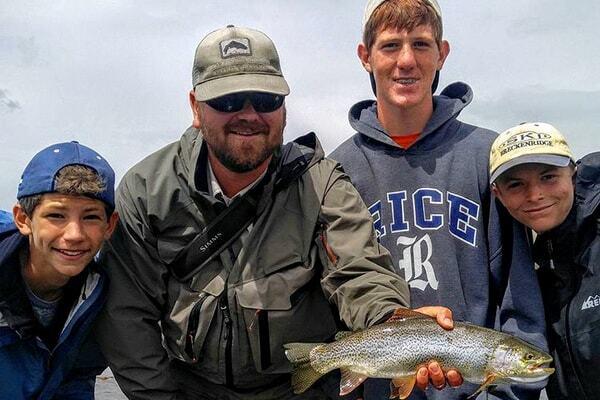 The classes are 4 hours long with the first half learning basic fly fishing techniques including rigging, casting, reading water, trout habitat, and bug entomology. 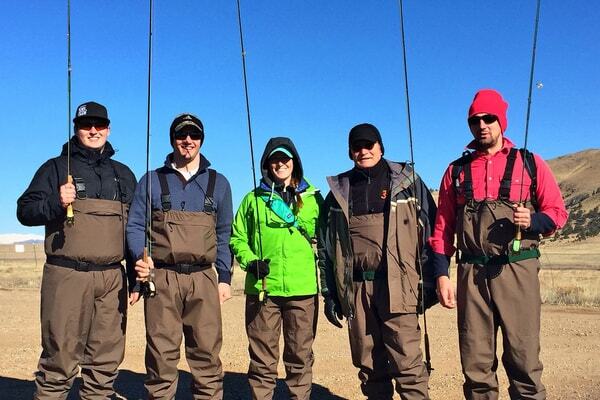 The second half of the day is spent fishing where we teach you how to fight, land, and properly release the fish. We offer the classes seven days a week, both mornings and afternoons. We require 48 hours notice prior to booking. The maximum number of anglers an instructor would have is limited to two persons per guide to ensure a high quality fishing experience. There is no minimum number of participants, however, the maximum number of students we would take on a single day is capped at six. Please contact the shop at 719-686-8990 with any further questions or to sign up for the course.